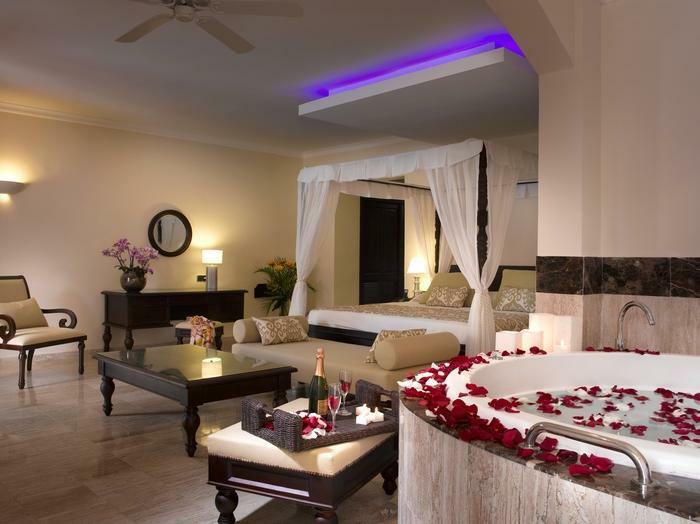 The Royal Suites Turquesa by Palladium is an exclusive hotel located within the Grand Palladium Punta Cana Complex Resorts & Spa. The concept of The Royal Suites is differentiated by its personalized services for adults only, as our new Butler-Service, exclusive for our clients of The Royal Suites. 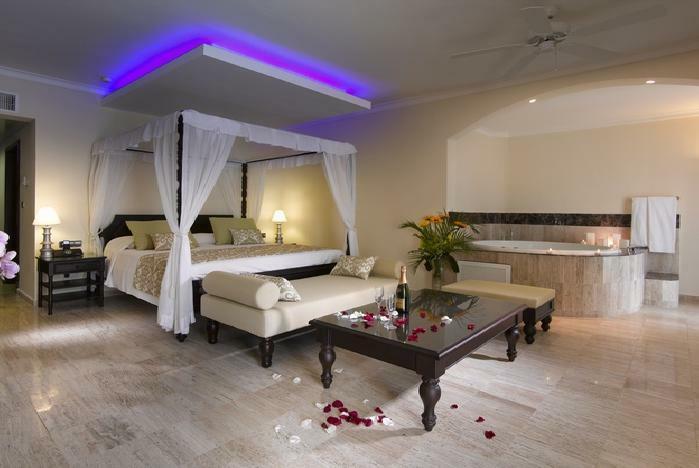 Enjoy privacy, relaxation and tranquility in this luxury resort. The concept of The Royal Suites is differentiated by its personalized services for adults only, as our new Butler-Service, exclusive for our clientes of The Royal Suites. 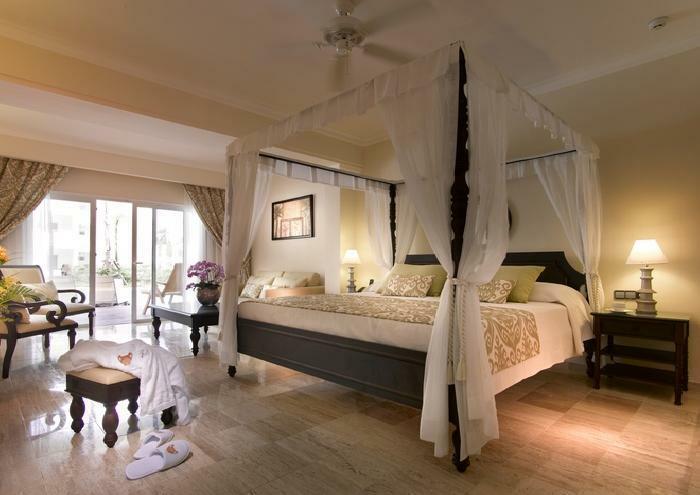 Enjoy privacy, relaxation and tranquility in this luxury resort. Celebrate your wedding at a private Pavilion (gazebo) located at the beachfront, surrounded by coconut palm trees and beautiful gardens of tropical landscape and especially decorated for the occasion. 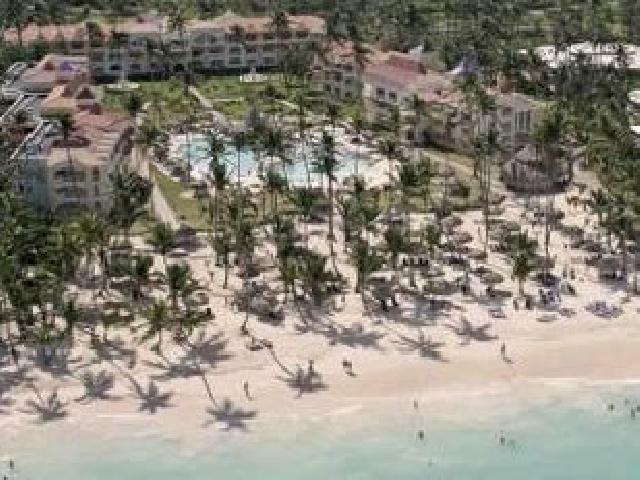 The complex boasts 1000 meters of fine, white sandy beach and offers a wide range of services and facilities and a wonderful setting for a picturesque wedding or a romantic honeymoon.In case of inclement weather there is an indoor site (capacity 60 - 80 people). Handicap accessible in all complex. For gentlemen at dinner time shirts with sleeves and long pants are required in all a la Carte restaurants. It is requested do not wear sandals. Located in front of the Lobby of the Grand Palladium Palace next to the mare Nostrum Restaurant, Japanese specialties with 6 Tepanyaki tables, 1 Sushi bar and regular tables for \"a la carte\" service, air conditioned, non smoking. Open: 6:30pm - 10:00pm. Located in front of the Lobby of the Grand Palladium Palace next to the mare Nostrum Restaurant, Brasilian kitchen \"a la carte\" specialties, air conditioned, non smoking. Open: 6:30pm - 10:00pm. 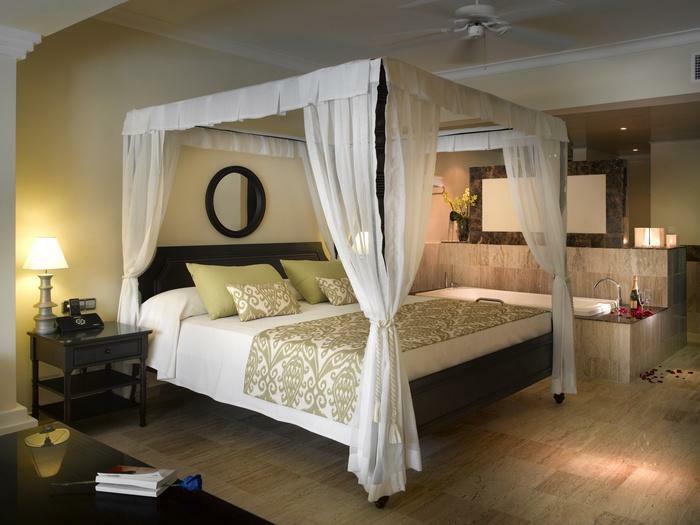 Located near the Pond of the Grand Palladium Bávaro, Spanish kitchen \"a la carte\" specialties, air conditioned, non smoking. Open: 6:30pm - 10:00pm. 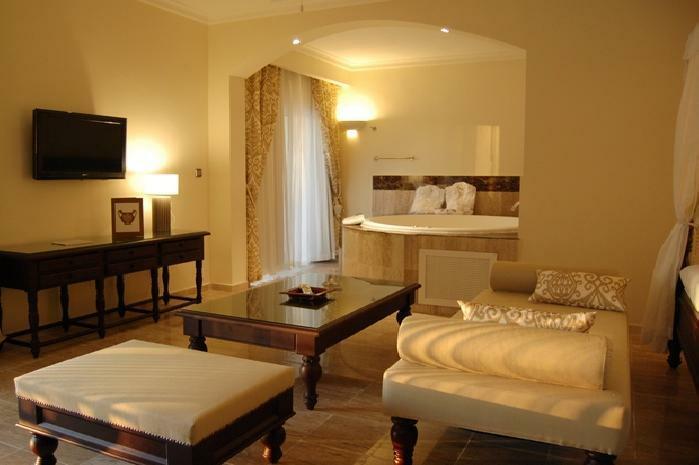 Located in front of the Lobby of the Grand Palladium Palace, Italian \"a la carte\" specialties, air conditioned, non smoking. Open: 6:30pm - 10:00pm. 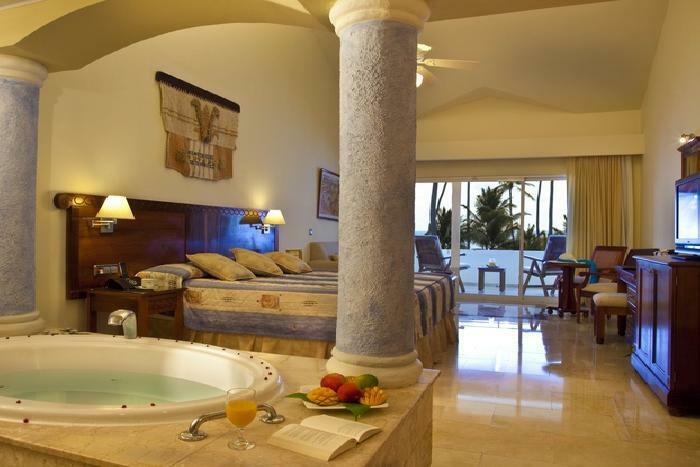 Located near the Pond of the Grand Palladium Bávaro, Tex Mex \"a la carte\" specialties. Air conditioned, non smoking. Open: 6:30pm - 10:00pm. Located next to the lobby at Grand Palladium Bávaro, Chinese "a la carte" specialties, with show cooking, air conditioned, non smoking. Open: 6:30pm - 10:00pm. 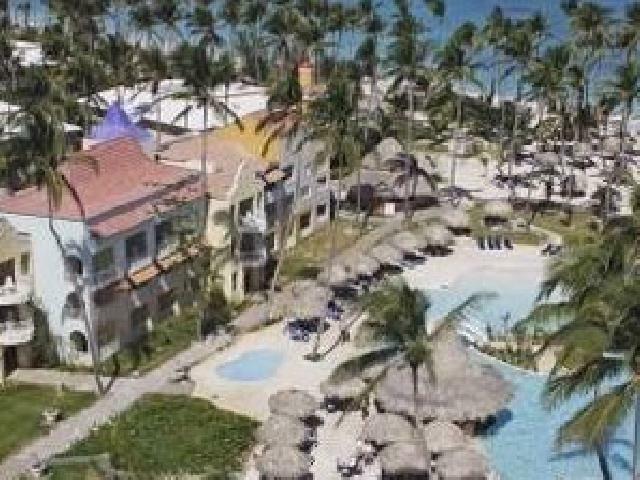 Located at the beach of the Grand Palladium Bávaro, International \"a la carte\" specialties, with show cooking, open air, smoking section. Open: 6:30pm - 10:00pm. No reservation required, visits unlimited - subject to availability. Pager service available. 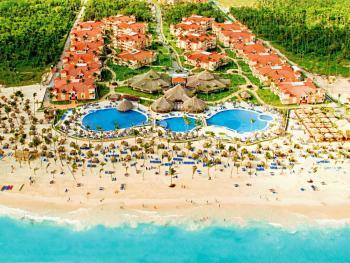 Located at the beach of the Grand Palladium Punta Cana. International buffet style lunch and local specialties, Show Cooking, salad bar, snacks and ice cream, open air, smoking section. Open: 10:00am - 12:00pm; 12:00pm - 3:00pm. Snacks service: 3:00pm - 5:00pm. Located next to the beach at Grand Palladium Palace, International buffet style lunch and local specialties, BBq, salad bar, snacks and ice cream, open air, smoking section. Open: 12:00pm - 3:00pm. Located near the lobby at Grand Palladium Bávaro, Breakfast and dinner, International buffet and local specialties, Show Cooking and theme dinners, Air conditioned, non smoking. Open: 7:00am - 10:00am; 7:00pm - 10:00pm. Located in front of the lobby at the Grand Palladium Palace, Breakfast and dinner, International buffet and local specialties, Show Cooking and theme dinners, Air conditioned, non smoking. Open: 7:00am - 10:00am; 7:00pm - 10:00pm. 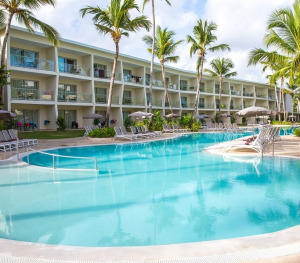 Located at the pool Samaná at the Grand Palladium Punta Cana, Breakfast, lunch and dinner, International buffet and local specialties, Show Cooking and theme dinners, Air conditioned, non smoking. Open: 7:00am - 10:00am; 12:00 - 3:00pm; 7:00pm - 10:00pm. Located next to the lobby, Breakfast, lunch and dinner featuring combined service buffet and A la Carte. No reservation required. Open: 7:00am - 10:00am; 12:00pm - 3:00pm; 7:00pm - 10:00pm. 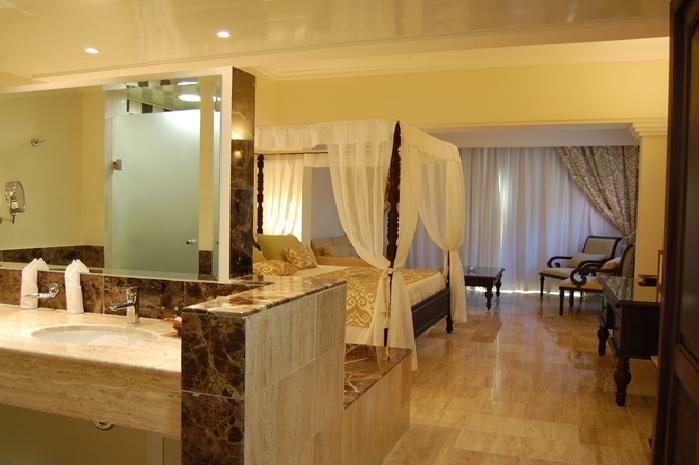 Located in the Grand Palladium Bávaro. Bar service. Open: 11:15pm - 2:00am. 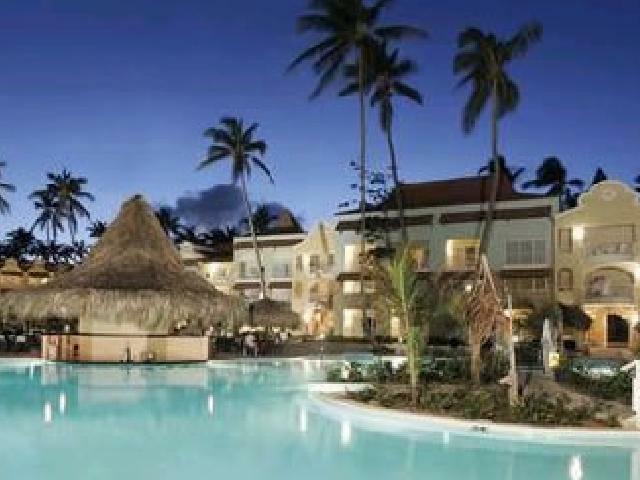 Next to the entertaining theaters in Bavaro and Punta Cana. Open: 9:00pm - 11:00pm. Located next to the pool, National and international drinks, Premium drinks. Outdoor smoking section. Open: 6:00pm - 12:00am. Next to the pond at Grand Palladium Bávaro, appetizers and snacks (pizza menu, sandwiches, hamburgers, nachos and ice cream), Billiards, outdoor smoking section. Open 24hrs. 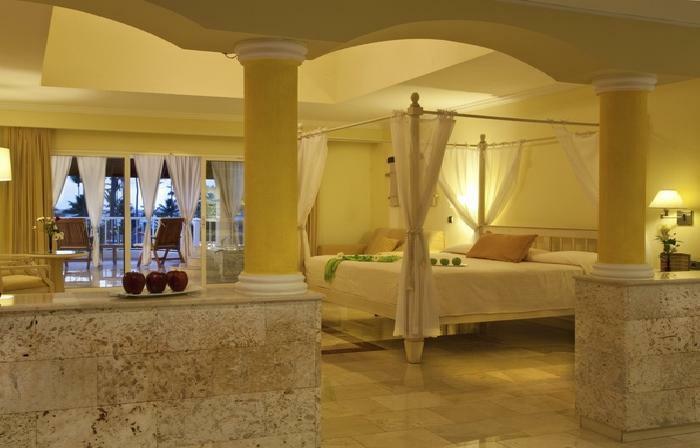 Located next to the pool at Grand Palladium Palace, with swim-up bar, Bar service. Open: 10:00am - 6:00pm. 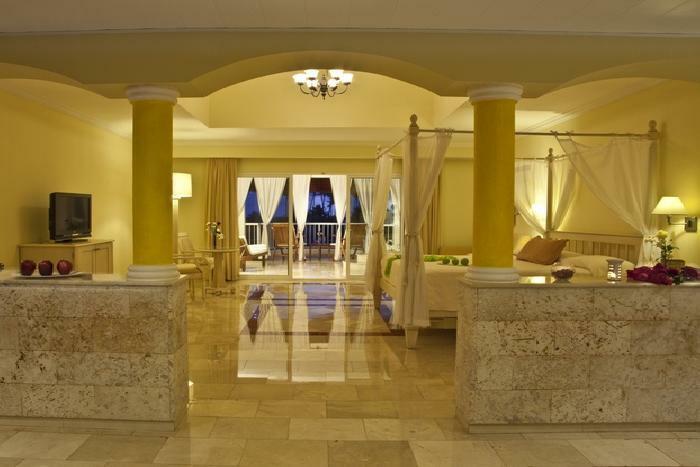 Located next to the pool at Grand Palladium Punta Cana, Bar service. Open: 10:00am - 11:00pm (swimup bar 10:00am - 6:00pm). 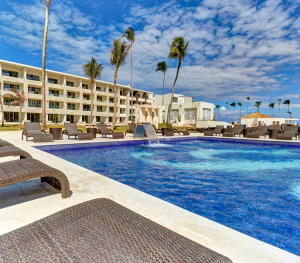 Located next to the pool at Grand Palladium Punta Cana, with swim-up bar service. Open: 10:00am - 6:00pm. 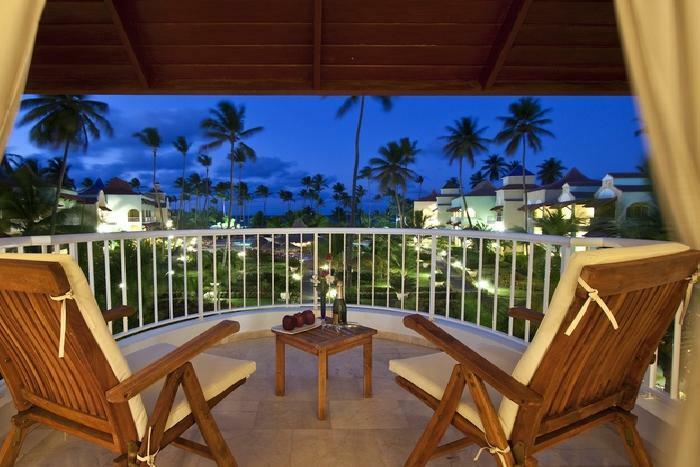 Located next to the pool at Grand Palladium Bávaro, with swim-up bar, Bar service. Open: 10:00am - 6:00pm. Located in the lobby at Grand Palladium Punta Cana, Bar service. Open: 9:00am - 1:00am. Located in the lobby at Grand Palladium Bávaro, Bar service. Open: 9:00am - 1:00pm. Located in the lobby of Grand Palladium Palace, Bar service. Open: 9:00am - 1:00pm. International Premium drinks and snack service. Open: 9:00am - 1:00am. Swim-up bar at 5 swimming pools and built-in jacuzzi in all pools.